Concept of a Ford Edge sized 7-seat SUV shown at Geneva in March 2015. 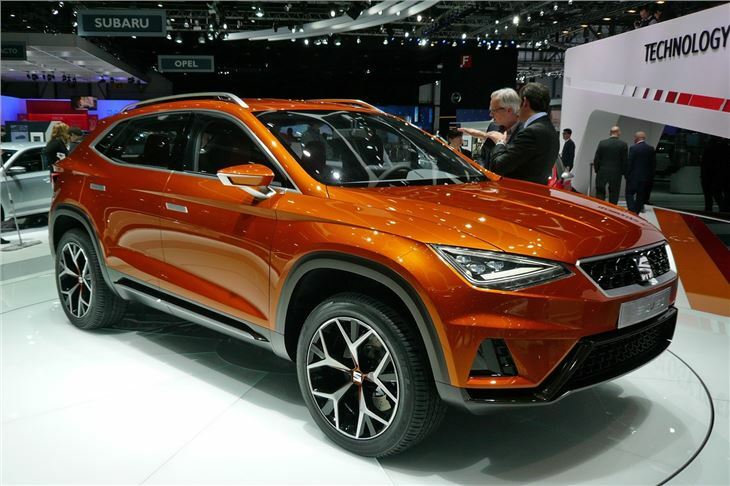 After long deliberation over the styling that started with SEAT's characteristic double swage lines, then morphed into a single swage line that lost its SEAT identity, the 20V20 finally emerged at the Geneva Motor Show with the double swage lines it should always have had. 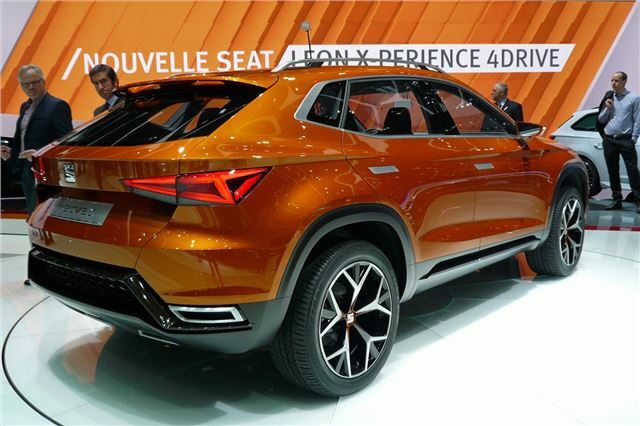 However, the car shown at Geneva was bigger than the Tiguan sized single-swage line SUV revealed to journalists in October 2014, along with a smaller concept SUV the same size as a Mazda CX-3. The Tiguan sized SEAT SUV is signed off for production in 2016, named the Atega.